Ian Badley, based near the yachting town of Lymington on the Solent, is a freelance photographer with a passion for the sea capturing stunning yachts in action. 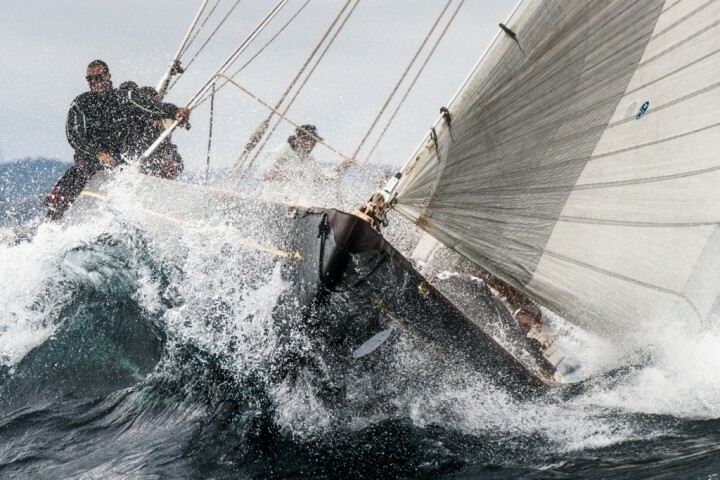 A regular supplier to the yachting press, his images are also used in newspapers, books and calendars – particularly his classic yacht images for which he is more usually known. He has a reputation for low angle images which means getting wet - which he says is normal for a photographer working on the sea – and use of light because at the end of the day, photography is “All about the light".